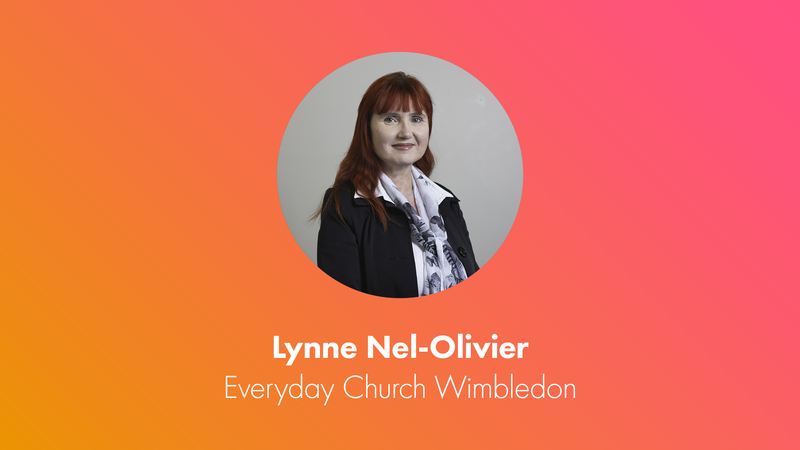 Hi, my name is Lynne Nel-Olivier and I’ve been the Outreach Coordinator at Everyday Wimbledon since January 2017. I grew up in South Africa, where we were in a small quiet local church. When we moved to London with my job, we immediately settled in a large city centre church with a strong worship ministry. One day I was ill, so I stayed home to watch a preacher’s message on television. His question was directed at those who were comfortable at the ‘banquet tables’ of amazing teaching, team support and church family love in their churches. He asked if we would be willing to go if God called us away from where we were settled, to a remote mission field! I did not consider the message to be for me, until I repeatedly read in the Bible about how I should love and serve my neighbours. I knew I had to leave what I perceived as ‘the banquet table’ of my big city church and start to attend a church in my neighbourhood. At the same time I also felt a strong call to move my personal volunteering from a worldwide focus to address my own neighbourhood’s needs. We walked into Everyday Church and just immediately felt the peace of being home. 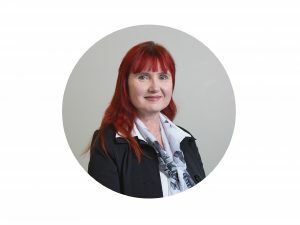 Never in my wildest dreams did I imagine that within a matter of two years, God would call me to leave my corporate job to full-time volunteering, and shortly after into my current role to work alongside others to show the love, mercy and grace of God in our neighbourhood. He always leaves me in awe of his work in both my own life and in the lives of others. One of my most prominent memories of my mum is the physical scars on her knees. She got them through spending hours on her knees in prayer for me. I have a physical reminder of her kneeling and praying for me, echoing Jesus on the cross when he said:- “Father forgive them because they don’t know what they’re doing“. I am convinced my mum’s prayers for me shaped my path home to Jesus. My heart’s desire is for us to be a church on our knees for those who don’t yet know the love, mercy, and grace of God for themselves. May we go where they are and bring them home with the same sacrificial love Jesus demonstrated to us. All of us have a role to play, and I want you to join us on this journey as a church. Please contact me using the form on our website, and I will show you how you can pray and get involved. May our Father bless and keep you.